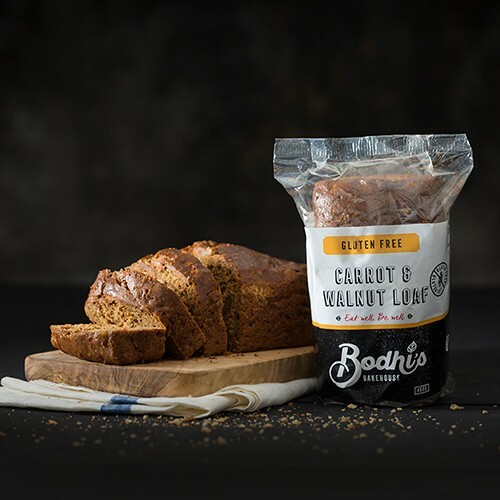 These round filled in with berry preserve are an excellent choice for the health conscious. 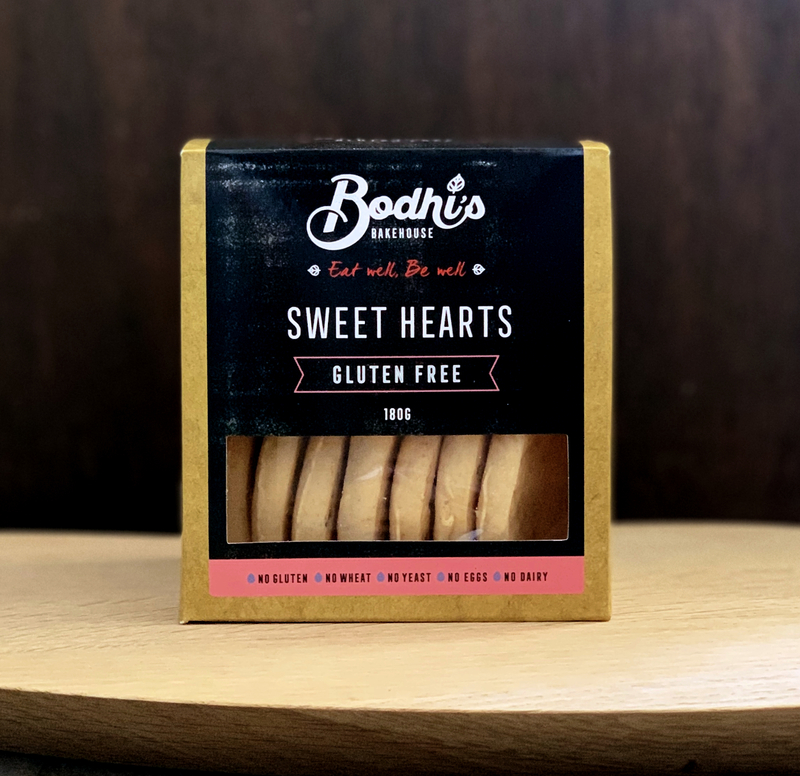 Bodhi’s Sweetheart cookies are gluten free and vegan friendly. 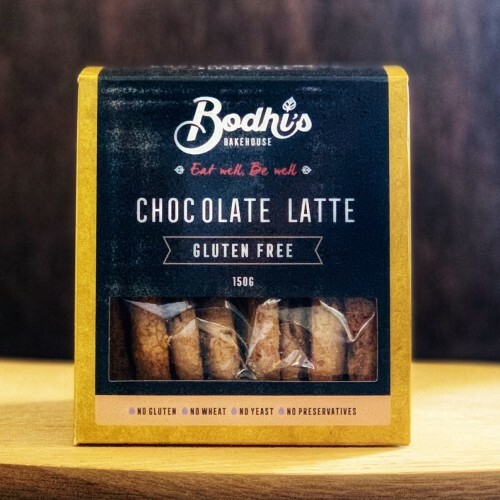 They are a great wheat, gluten, and yeast free treat. Sweetheart Cookies taste like an old style home cookie. Sweetheart Cookies are best savoured with a strong cup of your favourite coffee. 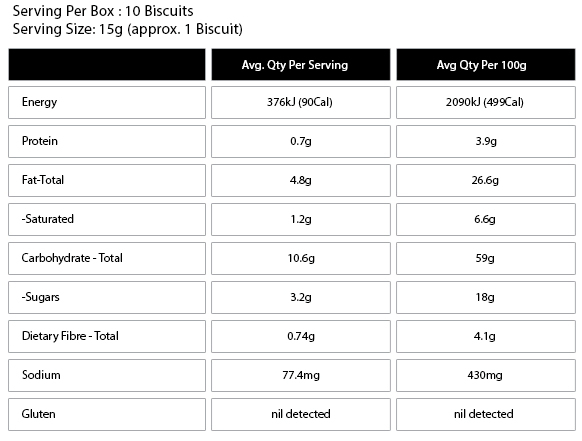 Wholegrain Chickpea Flour, Hi-Maize Flour, Potato Starch, Maize Flour, Sugar, Raising Agents 9sodium Bicarbonate, Glocono Delta-Lactone) Iodised Salt, Sunflower Oil, vegetable Gums (Guar Gum, Methylcellulose), Blueberries, Boysenberries, strawberries, Glucose Syrup, Citric Acid, Pectin, Vitamin A, E, D, natural Vanilla Essence.